Welcome to the official blog of Lucid Absinthe! 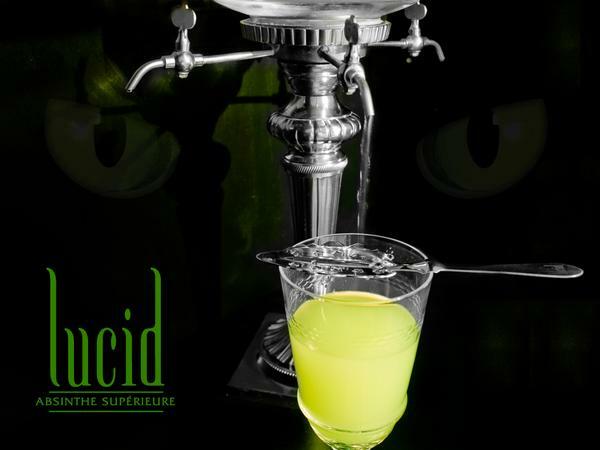 Lucid Absinthe is the very first bonafide absinthe approved for sale in the U.S.A. since 1912. Lucid is made with a full measure of real Grande Wormwood, and its green color comes directly from its herbs — and not from any dyes! Lucid is distilled in France, in the very same way it was prepared over a century ago, using equipment designed in the 1830s by Gustav Eiffel (yes, that Eiffel). Lucid is widely available in stores and bars throughout the country — if you need help finding us, just shoot us a message on Twitter or Facebook!